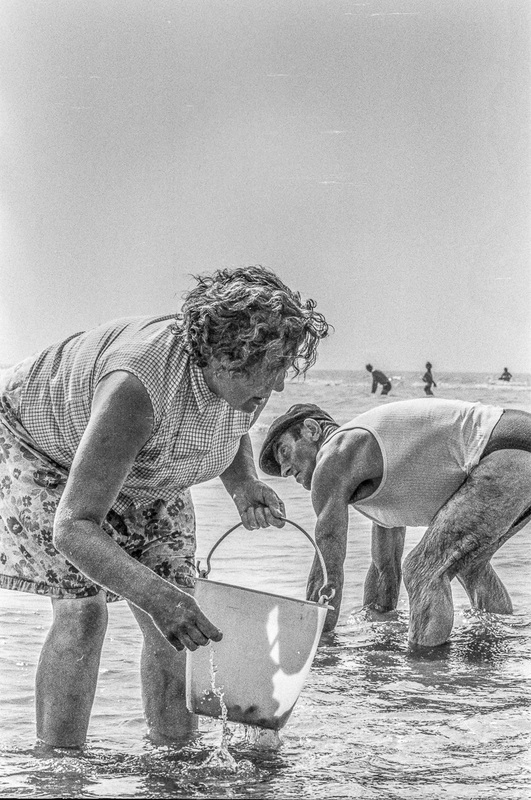 Bathers in the background share the Atlantic Ocean on a summer day near Trouville, France. This photograph was selected by Juror Roy Flukinger for the Black and White 2015 Exhibition at the Center for Fine Art Photography (July 25-August 29, 2015). Beautiful, historic former capital of Spain. For Harold Anderson, who brought me here by boat!! Great trip in wild waves: how did he quiet the boat for this photo? 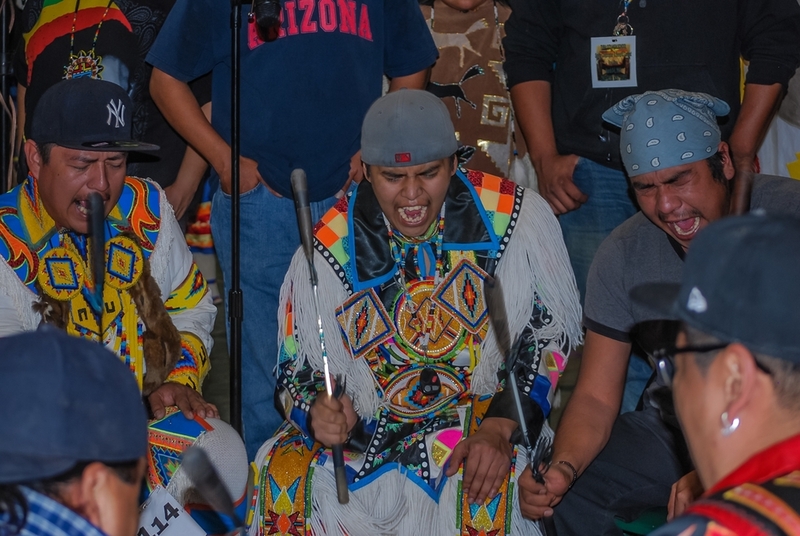 Powwow drumming and singing can take you across centuries just like that. Traveling the back roads, we cross paths. PRIDE, Inc. BLACK IS BEAUTIFUL, Washington, D.C.
Battle Flag! History in action. In search of another vision portraying this hallowed lake. All the whites and blues of lake and sky and sails and ice dance to impressionist muses. Hopi farmers are known as desert farming traditional masters. There is a poetry of balance, clarity, history and hard work, a sense of sacred place: Moencopi, Arizona. Village east of Kathmandu, Nepal. Villagers fill a large hay barn for a performance by leading traditional Baul musicians. The master flutist Sudir and other leading Baul players emotionally delight and spiritually move the audience: Village near Santiniketan, West Bengal, India.